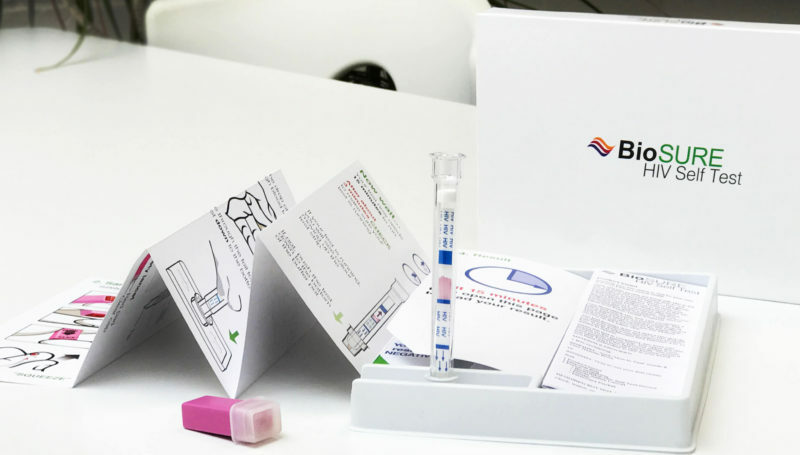 The UK’s first CE marked HIV self test, available as wholesale to national and international commercial distributors or via e-commerce for affiliate sales partners. This innovative product allows customers to self test for HIV accurately, comfortably and confidentially in a place and time of their choosing. Contact us to discuss wholesale logistics, volumes and costs or affiliate market opportunities.